The latest update brings the biker gangs back to the streets! 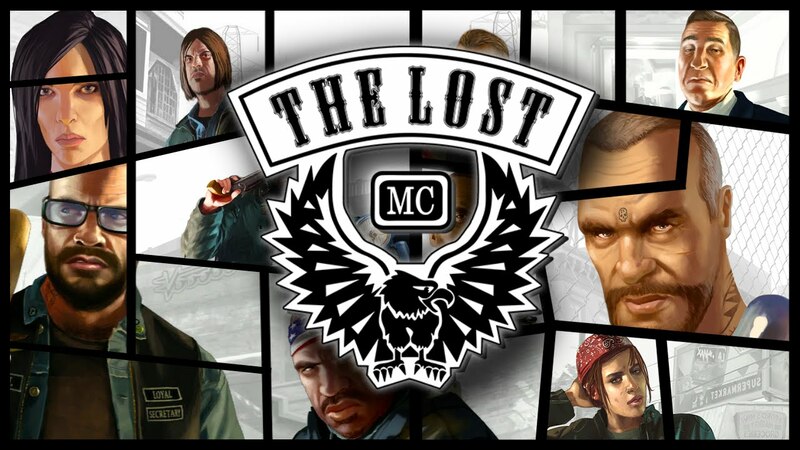 A very own Lost MC for everyone who is able to purchase a clubhouse. Is that the update GTA needed in so long? 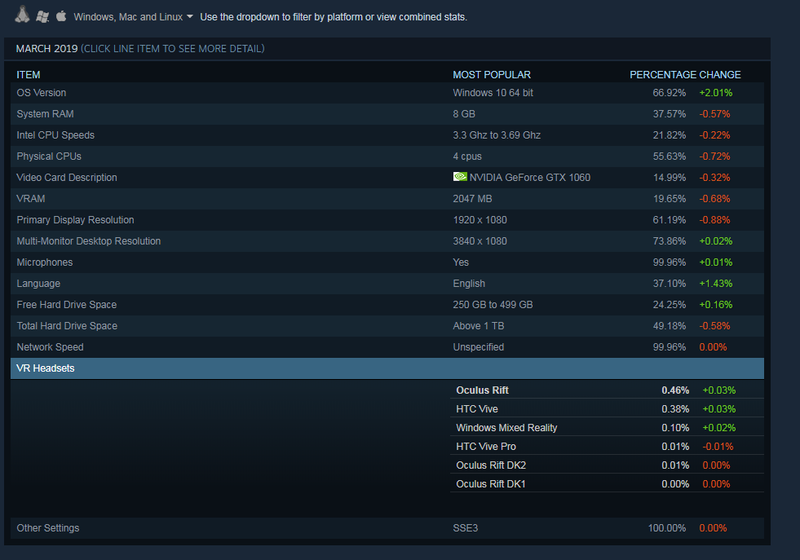 Updates in form of DLCs/Addons are actually a way to keep games alive, and so GTA as well. The last two expansions failed greatly and didn’t motivate enough players to come back to Los Santos. Now with the option to have a very own bike chapter, changes in the president system (equivalent to CEO/VIP) and more bikes, chances are high that there are more bikes than ever before rolling down the streets. As the president of your own chapter you have different abilities to make it a little rounder as the German would say. What would a real MC be without a cocaine lab or a weed farm, and without all those Mexicans workers there huh? In the end this Bike update is just a better CEO theme, but indeed it is just what it is: Better. Is it enough to keep the game alive until GTA VI is out? Probably not. RockStar did a great job there, though they’re still missing little essential details to make the online modus with friends really worth it.But find out yourself! Log in, get a clubhouse and some pus... uhm, I mean buddies! I'm regarding to some YouTube footage. In 2017 we will get a new rpg adventure with Elex. It is praised as the heritage of Gothic, the good old saga of Gothic. Regarding to the footage we’ve seen on Gamescom this year I assume it’s going to be another well hyped game that doesn’t suit the expectations. but will the game eventually be what we’ve been waiting for since Skyrim or is it just going to be a typical case of disappointment like the not so long ago released No Man&apos;s Sky? to get a sneak-peek that helps to create a proper opinion. But if not, well then we&apos;ve got to wait until the release. Guys, we will find out in 2017!